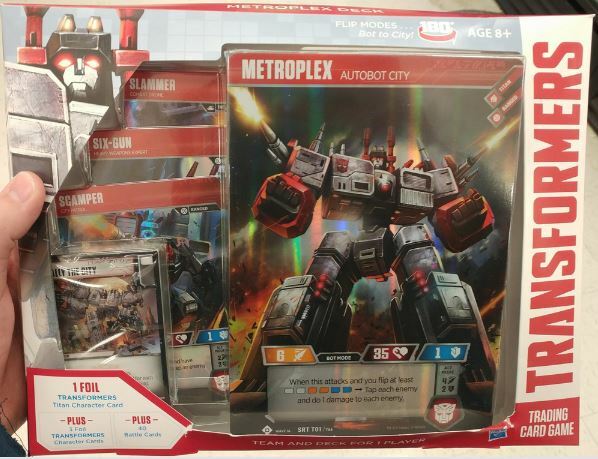 We confirm the early arrival of the Transformers Card Game’s Metroplex Deck expansion set, first revealed here in September to be due November 21st, with thanks to the Littleton, CO Target recon of TFW2005 member Hotconvoy! Remember to share your sightings news and join in the discussion on the 2005 boards! My Target has them in as well. Definitely interested in building decks for Metroplex. Am curious about these card games. If you have never played one, is their a recommended set or two to pick up to play with my daughter? Is there a way to play online? Can you play by yourself in any way? 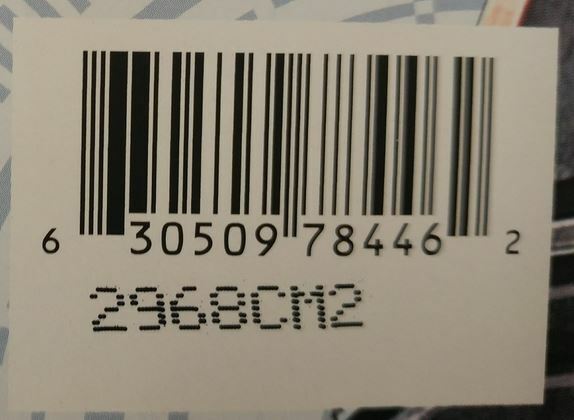 Do some people collect these just for the art or to be completists? I'd probably look at the Autobot Starter Set as a good place to begin. Once you are comfortable playing, grab some of the boosters to get new characters, weapons, etc. AFAIK, at this time there is no online version. Wait is it for or of? Metroplex heads the call of the last Prime! 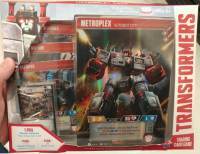 Metroplex heeds the call for the last prime! Found this at Target in Littleton, CO for $19.99!